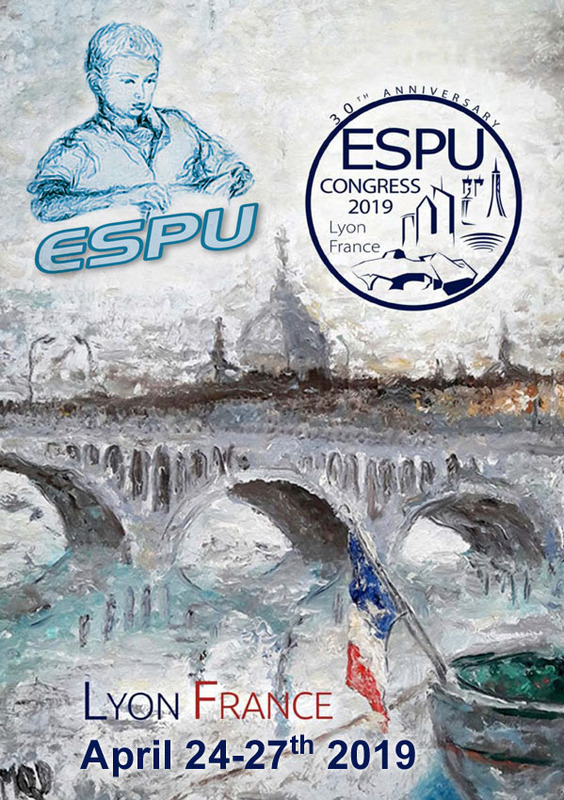 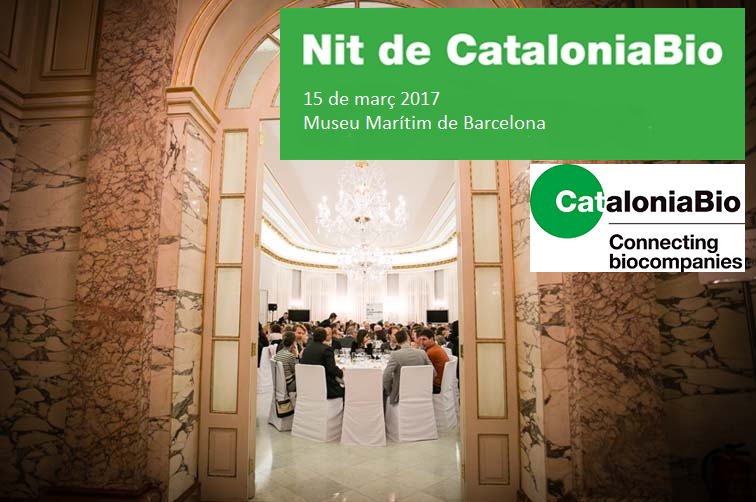 GP Pharm will present the results of the clinical study of the first Desmopressin in oral solution for paediatric use in plenary session. 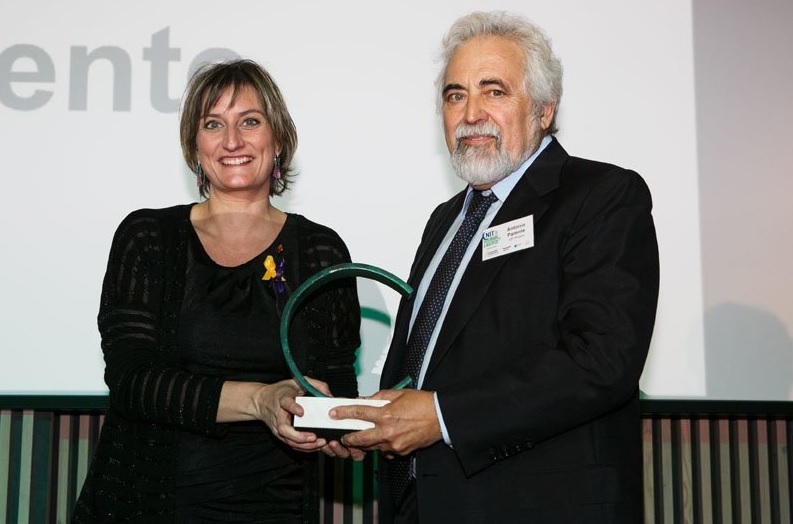 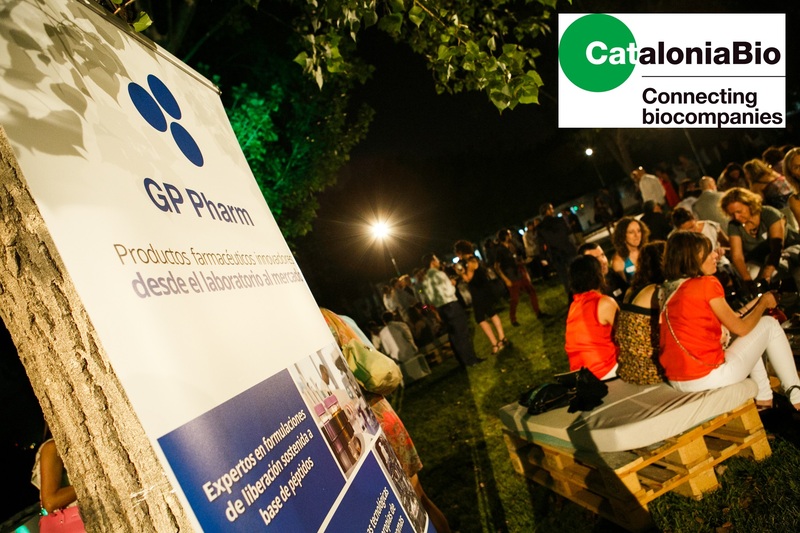 GP Pharm has been the gold sponsor of the CataloniaBio BBQ with a representation headed by Dr. Berta Ponsati, CEO of the company. 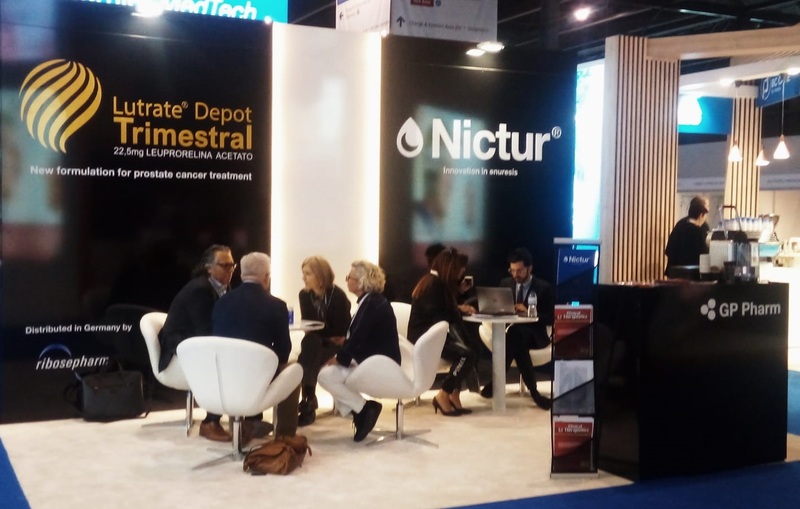 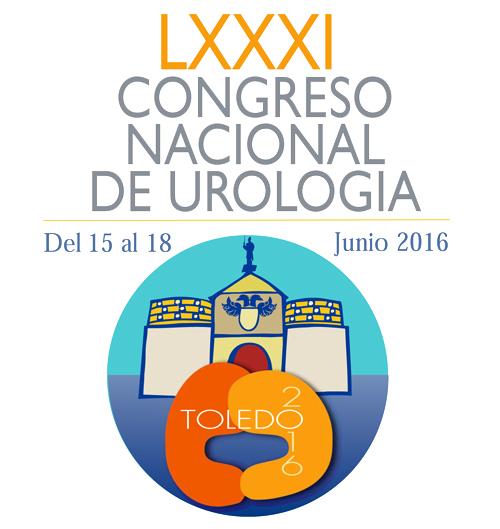 GP Pharm was present in the LXXXI Congreso Nacional de Urología held in Toledo in June.